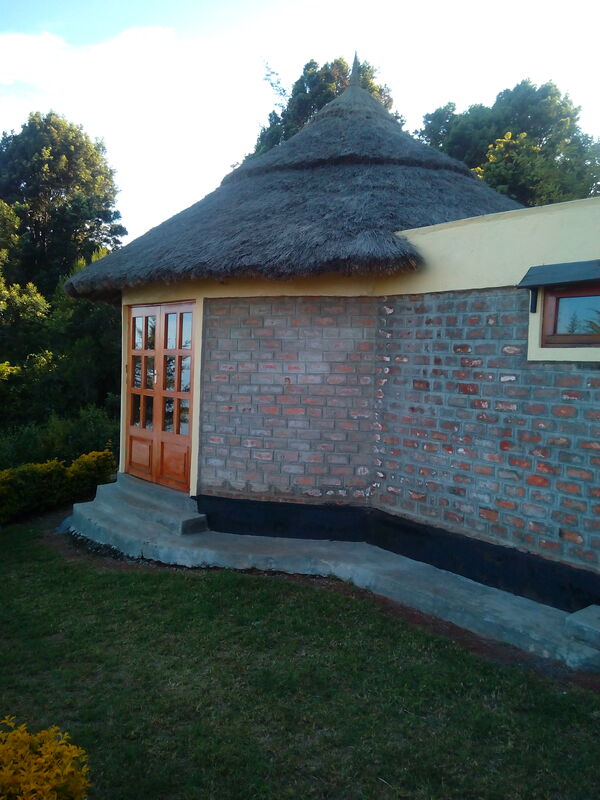 Build in traditional Kenyan style, but with all luxury amenities and private bathroom we have 4 bandas. 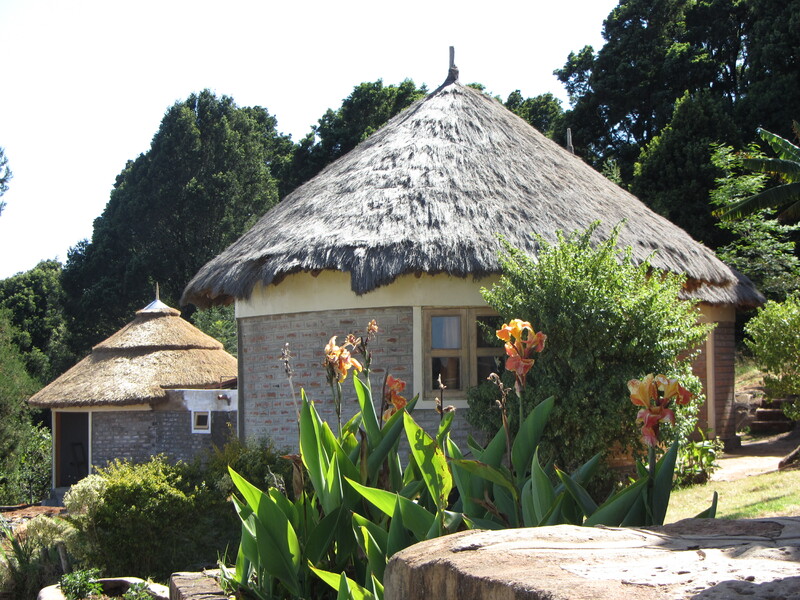 From your private house you can experience the astonishing view of the Kerio Valley, part of the Great Rift Valley. 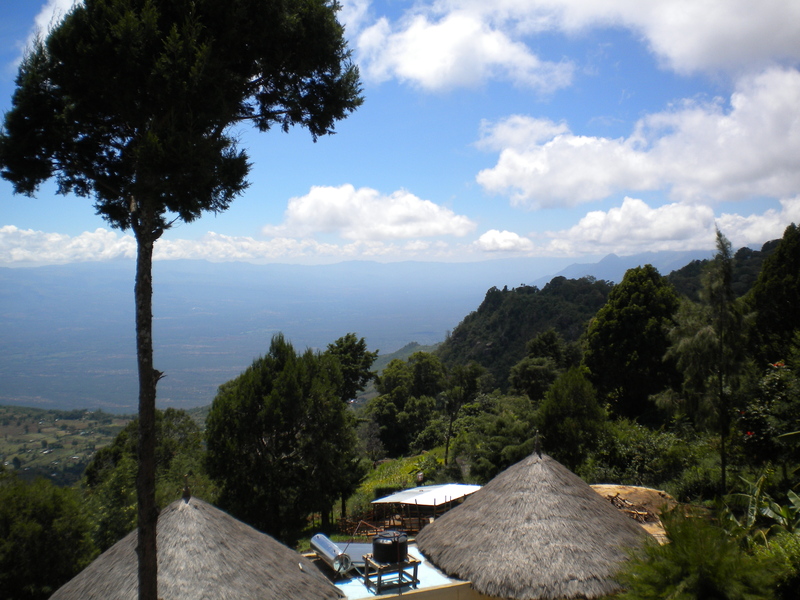 Good for paragliding, altitude training (2350m), nature lovers or people who like a peaceful place in a nice climate. 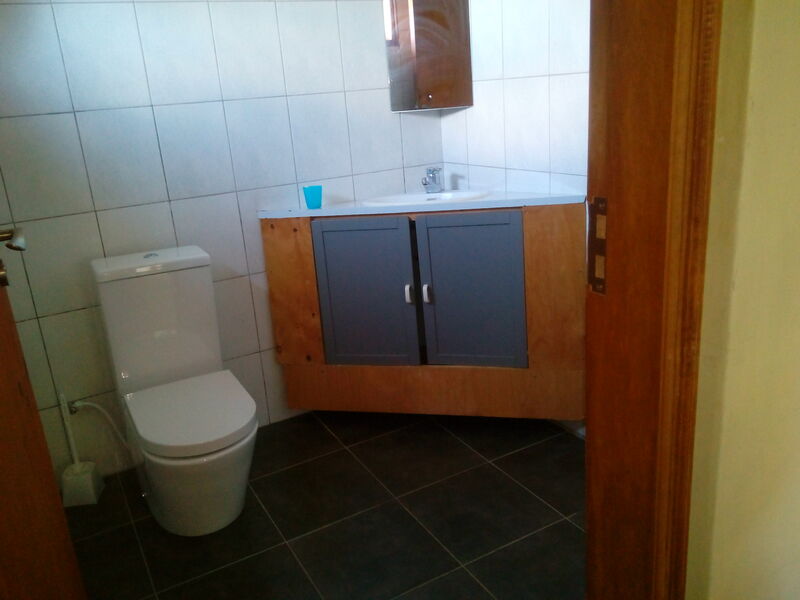 Build in traditional Kenyan style, but with all luxury amenities and private bathroom. 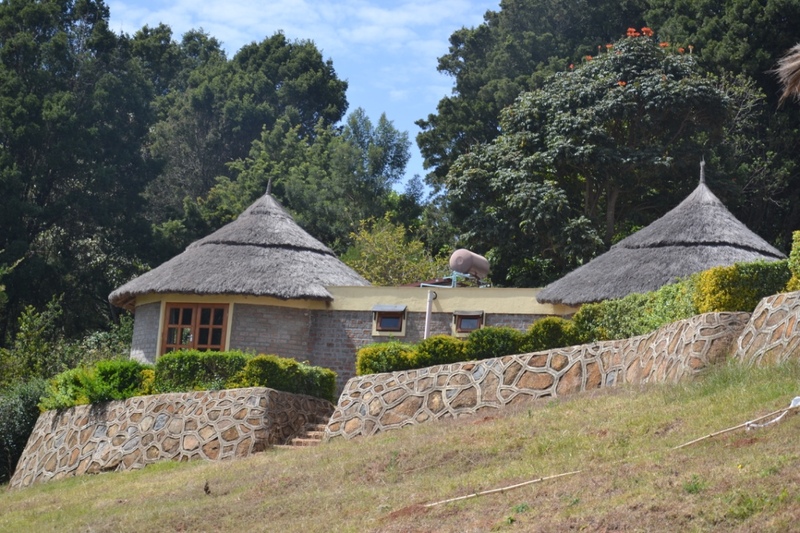 From your private house you can experience the astonishing view of the Kerio Valley, part of the Great Rift Valley.